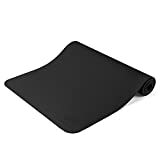 This wedge-shaped yoga block will help you feel grounded and supported in certain yoga poses. The wedge slightly modified the angle at which your hands, feet or pelvis contact the ground, supporting your joints. Softening these angles increases comfort and stability, especially in sitting and squatting poses and downward facing dog. 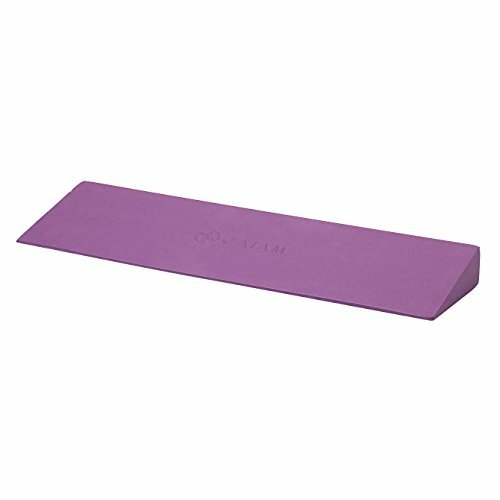 Made from EVA foam, this wedge is ideal for yogis with sensitive wrists or tight lower backs and hamstrings. Measurements: 20″L x 6″W x 2″H.